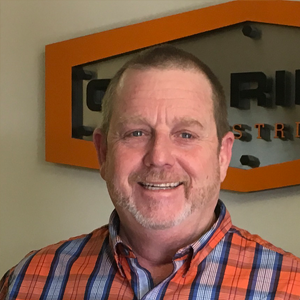 Kevin has previously served 31 years at Flanders Corporation in numerous roles. Senior VP of Operations, Production Manager of Metal Products, Corporate Director of Facilities, Director of Research & Development, General Manager of Flanders Filters, Inc. Machine Shop Supervisor and Machinist. Kevin has an Applied Associate Degree in Mechanical Engineering from Beaufort County Community College in Washington, NC. Kevin originally started Oak Ridge Metal Works, LLC in 1996 with a 2 man operation. Oak Ridge Metal Works, LLC ran parallel on a small scale with his career at Flanders Corporation. In 2012 Flanders was acquired by Insight Equity Group. Insight wanted to reduce overhead and sell off the machine shop. Kevin took the reduction as a new career opportunity ,resigning as Senior VP of operations of Flanders Corporation. He acquired the assets and gave the 16 employees a new opportunity when starting a full time business as Oak Ridge Metal Works, LLC. Today Oak Ridge has 53 employees specializing in Construction, Sheet Metal Fabrication, Metal Machine Work, Electrical Integration and Field Service work. Oak Ridge Metal Works, LLC is known today for providing Innovative Solutions to the Mid Atlantic Industries. Susan Asby joined Oak Ridge Industries in November 2013 and currently serves as the Chief Financial Officer. She received Associate of Science degrees in Accounting and Business Administration in 1991, and a Bachelor of Science in Business Administration with a concentration in Accounting in 1996. 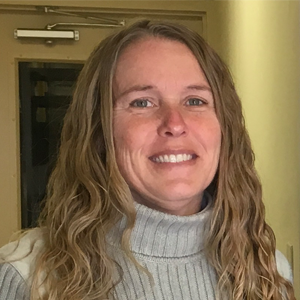 Susan brings 10 years of public accounting experience and 15 years of manufacturing experience to Oak Ridge Industries. Joined Oak Ridge Industries in September 2013 and currently serves as General Manager. In 2000 he received an Associate in Science Degree in Mechanical Engineering Technology / Drafting and Design. 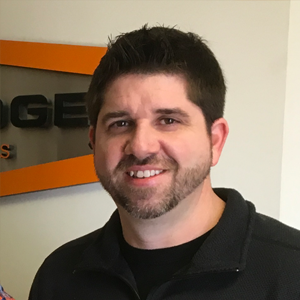 Thomas brings 18 years of manufacturing experience ranging from design engineering, project management, engineering management and general management to Oak Ridge Industries. His mission is to supply each customer with the highest quality parts and services, on time and at the lowest price possible. Oak Ridge Industries offers innovative solutions for Mid Atlantic Industries. Operating with high quality standards. On time, on budget and on specification.